Over the last few years, we’ve done a ton of city travel, with outdoor adventures sprinkled in here and there. But lately, full-blown active vacations are becoming more and more appealing to us. When choosing an active vacation destination, there are a few things that are important to us: plenty of outdoor activities, stunning views, lakes, soaring mountains, forests, and lots of wildlife, as well as an interesting, bustling city. In other words, we look for the full package — the best of both worlds. Oh, wait. We already have. The place? It’s called Colorado Springs. And no doubt, it’s the ideal destination for your next active vacation. Here are 9 reasons why! Pikes Peak is the second most visited mountain in the world, and for good reason. 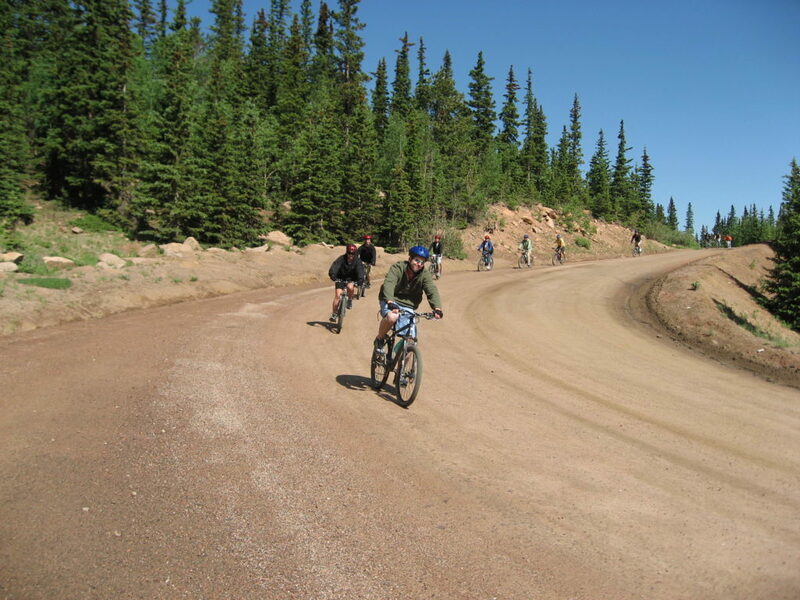 Pikes Peak offers so many opportunities for adventure, like hiking, climbing, and biking. Another must-do is climbing up 224 steps alongside The Broadmoor Seven Falls, a stunning series of waterfalls that will take your breath away! Garden of the Gods is a park offering peace and quiet in nature, as you take in dramatic views of the park’s 300-foot-tall sandstone rock formations. This park is the perfect place for whatever your adventurous heart desires: hiking, biking, rock climbing, touring in a Jeep, riding a Segway, leisurely walking, or picnicking. With such interesting rock formations, blue skies, and snow-capped Pikes Peak in the background, Garden of the Gods is also a haven for nature photographers. Everywhere you look, you will see stunning vistas of red rock formations, towering mountains, lush greenery, tall trees, rushing rivers, and serene lakes. 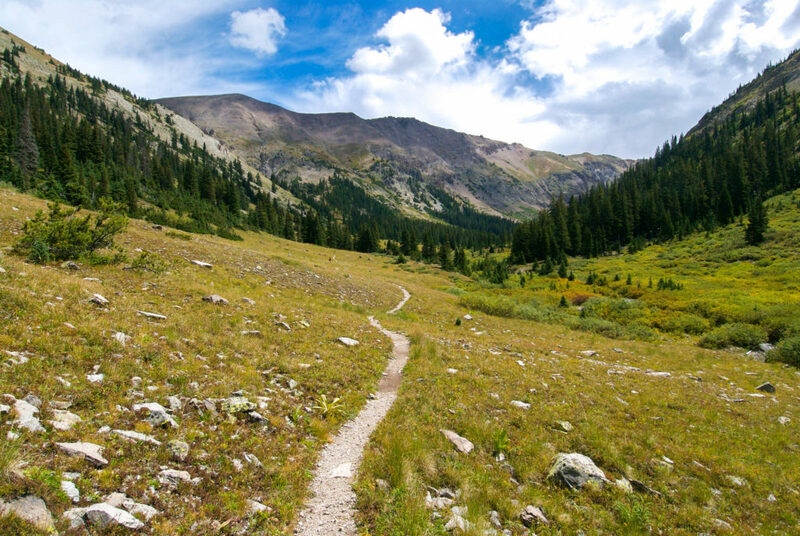 The Colorado Springs region is absolutely gorgeous, making it the perfect place for an active outdoor vacation. As you explore the rugged wilderness around Colorado Springs, you will have no problem unplugging from your cell phone and completely forgetting about your emails. With so many beautiful views to savor, you’ll be too busy enjoying yourself to bury your nose in your electronics! 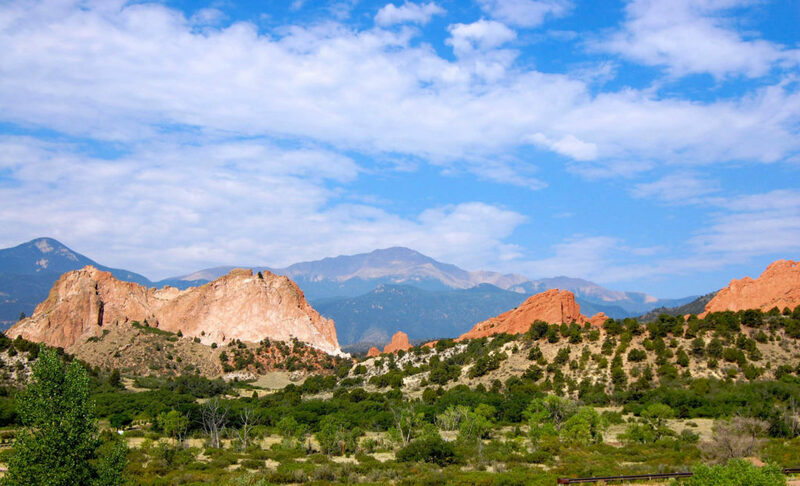 National forests, wildlife reserves, and bird-watching trails surround Colorado Springs and the Pikes Peak region. As you explore the great outdoors, keep your eyes out for all different kinds of wildlife. 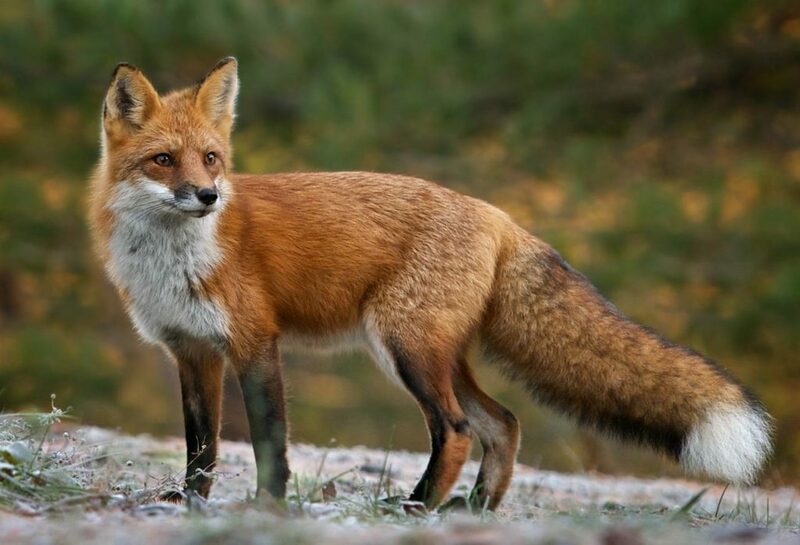 If you look hard enough, it’s not uncommon to see elk, hawks, mule deer, wild turkeys, prairie dogs, and even red-tailed foxes. The area is also home to 100 different species of colorful birds. Though it’s rare, you may even get the chance to see a mountain lion or a black bear in the wild! When it comes to active vacations, calm lakes surrounded by dense forests and soaring mountains are nonnegotiable. You have to have them. 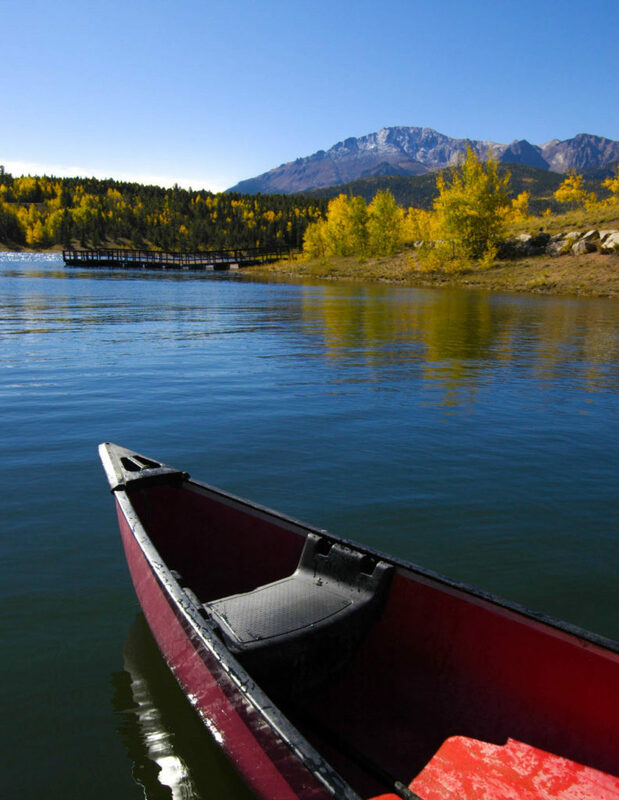 And luckily, dozens of lakes surround Colorado Springs, giving you plenty of opportunities to kayak, canoe, and fish, among the many other watersports available. Whether you’re more comfortable on two wheels or two feet is up to you, but either way, the region offers countless hiking and biking trails for you to enjoy. You will find some of the top hiking and biking trails at the Garden of the Gods, Red Rock Canyon Open Space, Cheyenne Mountain State Park, and Palmer Park. 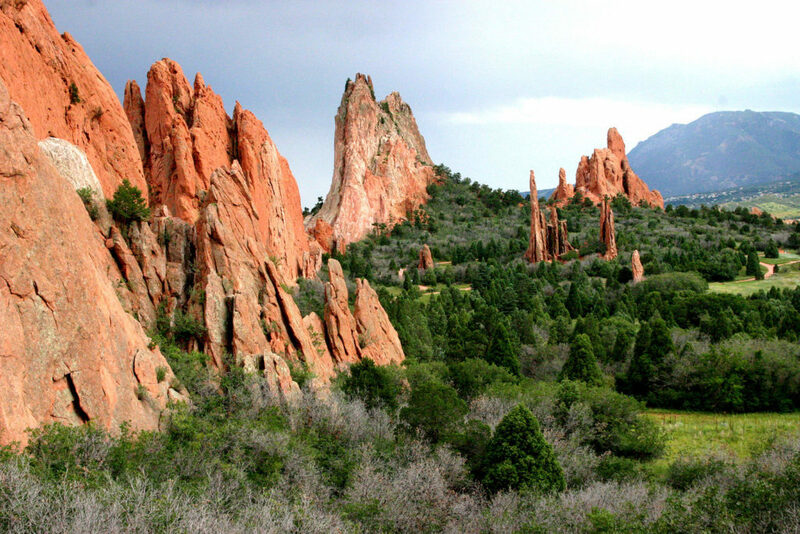 There is simply no better way to soak up the scenic beauty of the Colorado Springs region! When the waters are high and a little rough, whitewater rafting is one of our favorite things to do outdoors! The Arkansas River is the most popular river for whitewater rafting in the entire country, likely due to the fact that it suits the exact type of adventure you’re after. 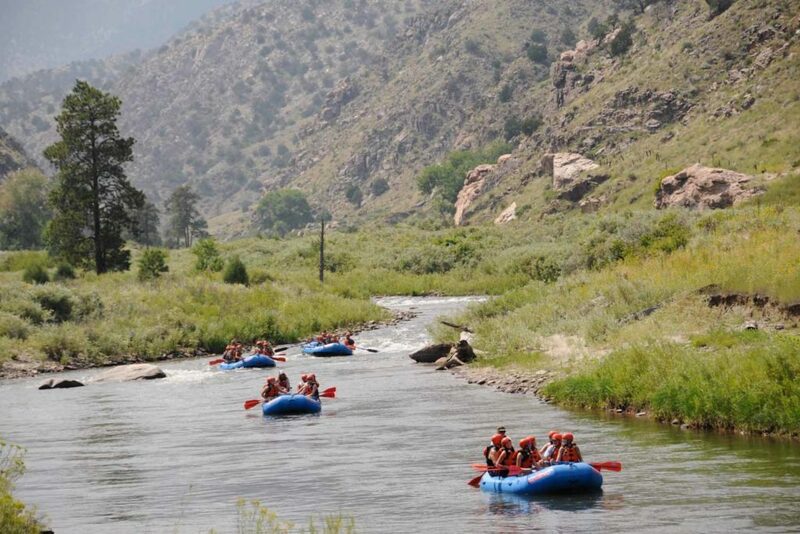 Whether you want more challenging, rough rapids, or just a calm and scenic float, the Arkansas River is ready to offer you a fun rafting expedition! 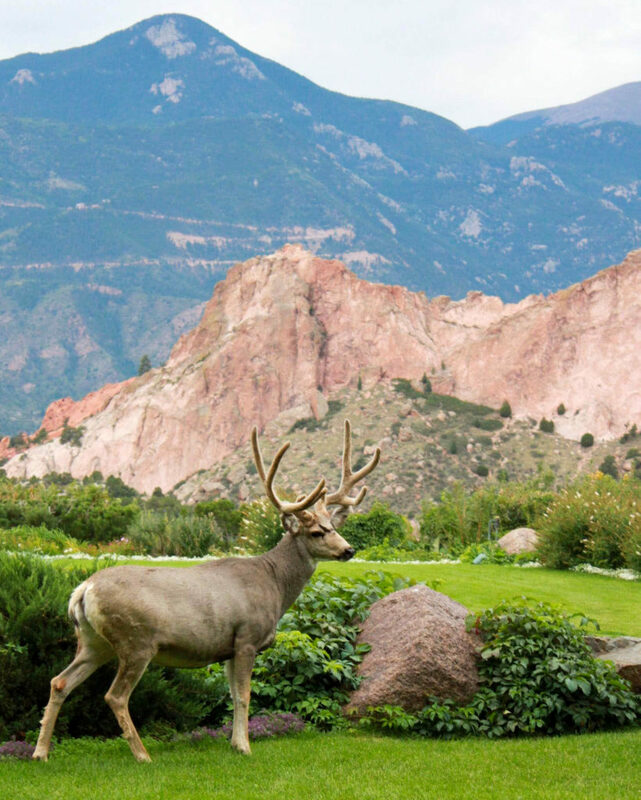 There’s more to Colorado Springs than just the outdoors. At its core, Colorado Springs is a city — and a bustling, historic, dynamic city at that. In between your outdoor adventures, Colorado Springs offers many exciting things to occupy your time. Colorado’s craft beer culture is strong, and with more than 30 craft breweries, this region is no different! Colorado Mountain Brewery, Pikes Peak Brewing Company, and Phantom Canyon Brewing Company are just a few of the many breweries you can visit during your stay. If you’re a history buff, the region offers 30 different history, specialty, and arts museums! The most popular museums include the National Museum of World War II Aviation, the Colorado Springs Pioneers Museum, and the ProRodeo Hall of Fame. 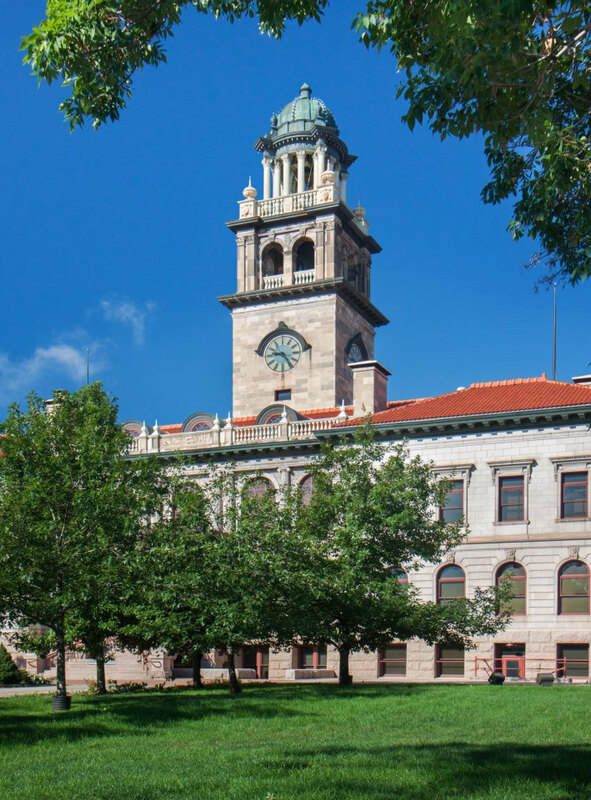 Colorado Springs also offers all kinds of impressive foodie experiences, from fine-dining restaurants and cafés, to casual eateries and international kitchens. The region also offers tons of great shopping, as well as a few spas and casinos! I don’t know about you, but after a long day of outdoor adventures, I want to pamper myself a little bit. A comfy bed, a hot bubble bath, a plush robe, and a glass of wine are the perfect way to end any day, but especially a tiring day of fun in the sun. 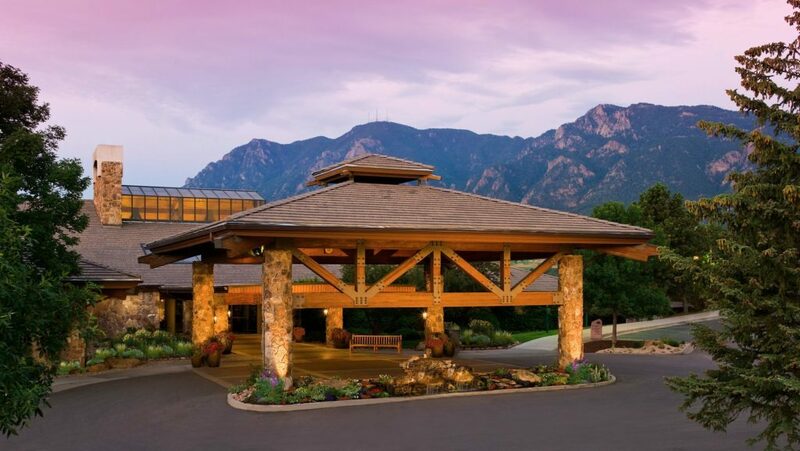 Luckily, Colorado Springs offers a few different luxury resorts and hotels for you to choose from, such as The Broadmoor or the Cheyenne Mountain, A Dolce Resort. But if camping, bed & breakfasts, or log cabins are more your style, Colorado Springs has plenty of other options. This post is sponsored by Colorado Springs CVB. For more information, see our disclosure.